Codingbug offers workshops in North Somerset during school holidays and weekends. Tuesday 9th April 2019 (10am – 11am) at Portishead Library. 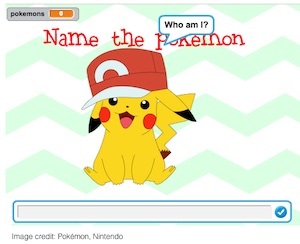 Learn how to animate your favourite Pokémon characters and create a game with Scratch. Bring a laptop with Scratch installed. Tuesday 9th April 2019 (11am – 12 noon) at Portishead Library. 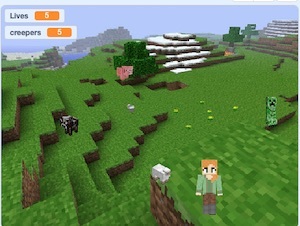 Learn how to animate your favourite Minecraft characters and create a game with Scratch. 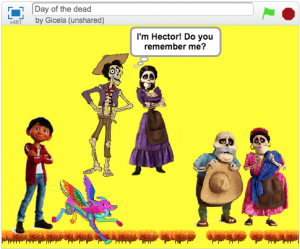 A FREE three days of coding making spooky games and stories using Scratch & the micro:bit.